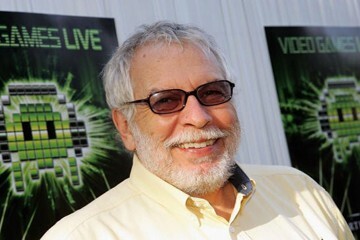 The often uncredited co-founder of Syzygy and Atari, while working at Ampex, he met Nolan Bushnell and the two jointly created Syzygy. Their first product, Computer Space was manufactured and sold by Nutting Associates. Following Computer Space, his video circuit that was created for Computer Space was used by Al Alcorn to create Pong. He and Nolan assisted in the process. He remained out of the public eye after departing Atari and his role in creating the first commercially produced coin-op video game as well as Syzygy and Atari was often omitted or marginalized with several myths attached. He appeared on the RetroGaming Roundup podcast in October 2010 and told his story in a two hour interview. A transcript of the interview is hosted on the RetroGaming Roundup site as well as ComputerSpaceFan.